UAC Georgia Sod + Turf Producers Field Day is held in odd-numbered years in Ft. Valley, GA, rain or shine. 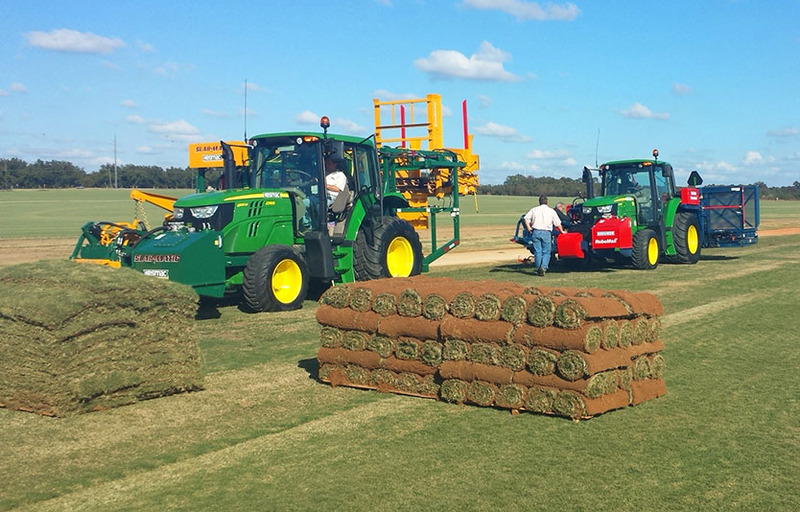 The event attracts sod and turf producers and their customers alike for industry updates and equipment demos. Exhibit booths, sponsorships, and display advertising are available for this event. Next event will be held in Fall 2019, date to be advised.